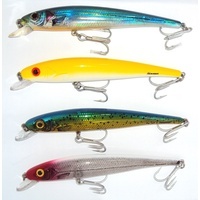 depth of 2-4 feet and a trolling depth of 4-6 feet. 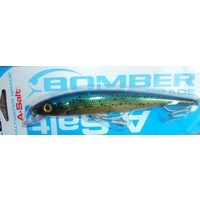 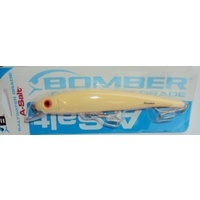 Whether your fishing inshore or offshore, the Bomber Saltwater Heavy Duty Long A takes a pounding all the while continueing to swim with its unique tight, wounded wiggle that made the saltwater Long A famous. 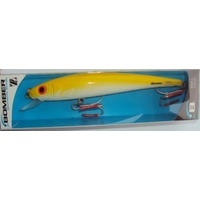 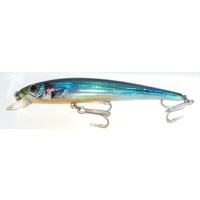 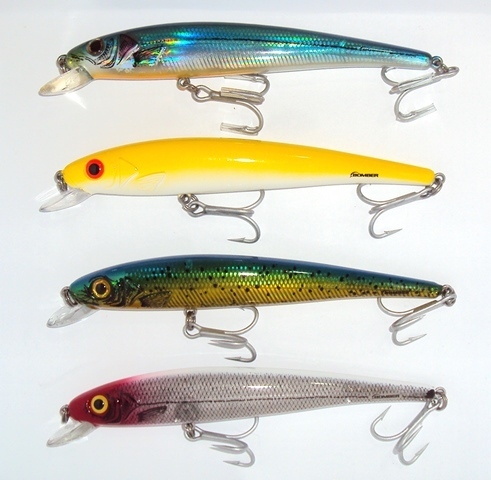 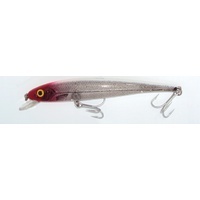 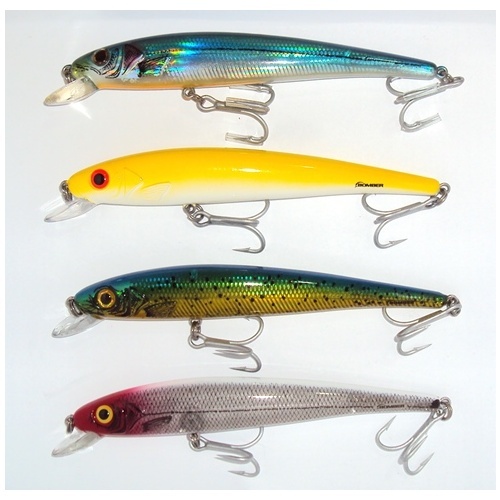 No pelagics harsh treatment of the Saltwater Long A will put a dent in the hyper-modulus polycarbonate body. 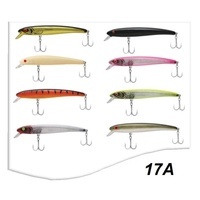 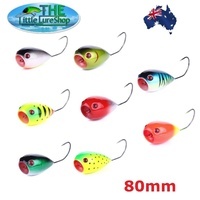 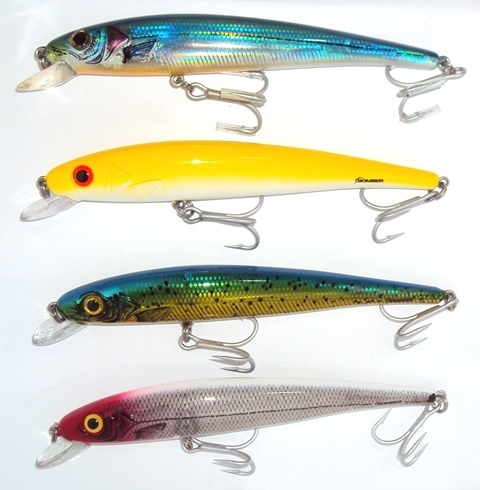 The Long A Saltwater lures are equipped with Saltwater Grade hooks, hangers, and split rings, providing you with strong long lasting saltwater lure.